Has your Chrysler been in an accident that needs immediate attention from a trusted auto body shop? Auto Collision Specialists has been performing collision repair work according to manufacturer’s standards for over 35 years. In need of Chrysler repair services? Give us a call at (410) 833-5697 or fill out a form to get a free estimate on your Chrysler. You want to know your Chrysler is in the hands of auto collision experts and at Auto Collision Specialists, it is. Our ASE and I-CAR certified technicians hold certifications in over a dozen industry organizations. Through continual training, we are able to stay up to date with the latest industry standards. By performing all Chrysler repairs as according to the manufacturer’s guidelines, our technicians provide proper repair work that is guaranteed to last. Using the leading automotive paint in collision repair, our paint technicians trust the environmentally friendly Sikkens Waterborne paint. Sikkens paint is the most trusted in collision repair for its superior color matching technology and showroom finish. We believe in following the OEM (Original Equipment Manufacturer) standards in all aspects in the repair of your Chrylser. Since Sikkens paint is OEM approved, it’s just another way we take care to provide high quality repair work. 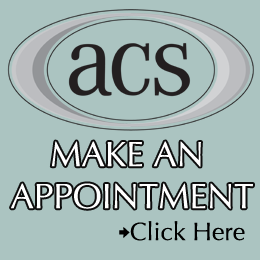 Family owned and operated conveniently in Reisterstown, ACS has been providing service to Randallstown, Westminster, and the surrounding areas since 1980. 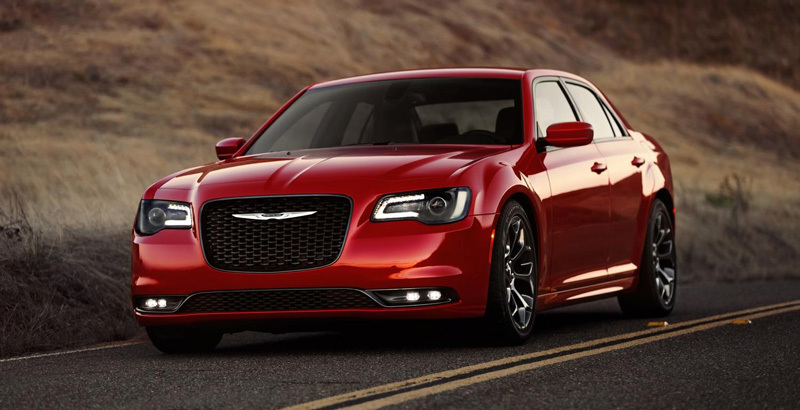 Our certified technicians use the latest technology according to all manufacturer standards in order to return your Chrysler to its pre-accident condition while maintaining your re-sell value.